The community T.R.U.S.T. South LA represents is rooted, thriving and powerful. Supporting T.R.U.S.T. South LA offers your company/organization the opportunity to play an important role in harnessing the promise and possibility of South LA residents. Through your sponsorship, you will commemorate and advance leadership development through community organizing and gain exclusive access to a diverse and dynamic group of individuals and families. T.R.U.S.T. 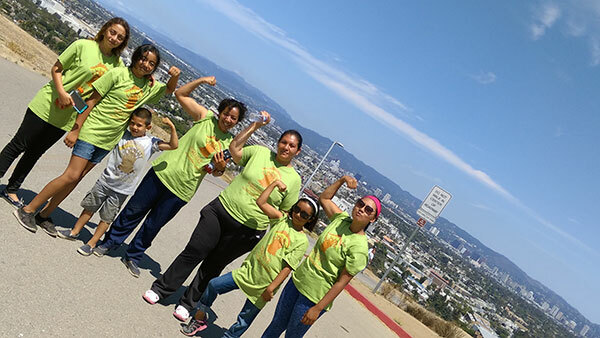 South LA empowers Latino and African-American families who represent diversity in age, country of origin, industry sector and education level. As a sponsor, you will be recognized as a company that cares about the well-being of this community and will benefit from being connected to dedicated and vocal leaders who have considerable influence and reach. Your participation is essential to continue our values-driven work. Please click below to donate today! TRUST means freedom, empowerment, hope, and love... a new beginning.